Limpopo water project faces forensic investigation - SABC News - Breaking news, special reports, world, business, sport coverage of all South African current events. Africa's news leader. Some of the residents have told Nkwinti that they haven't seen a drop of water from their taps in years. There will be a forensic investigation into the multi-billion rand Nandoni-Nsami Bulk Water Pipeline Project in Limpopo after Water and Sanitation Minister Gugile Nkwinti announced it on Saturday. The project, which started in 2014, was meant to supply the water-strapped Giyani area in the province’s north-east. However, construction of the pipeline has been marred by several work stoppages and court cases since inception. 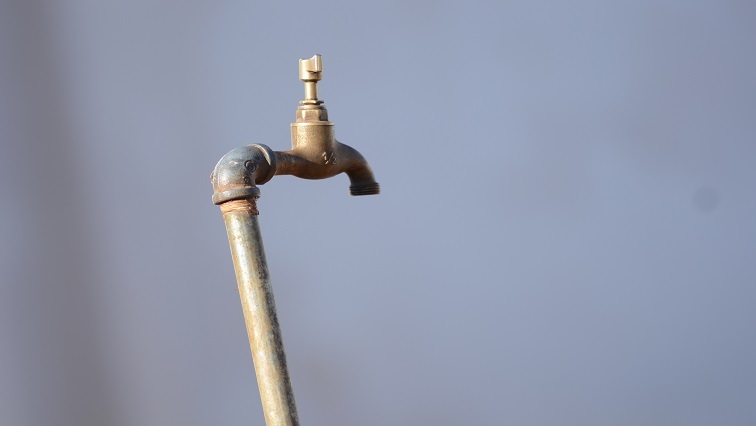 Villages in the Giyani area still do not have running water. Nkwinti says the investigation will look into where the R3.5 billion spent on the project thus far has gone. “When I look at the budget spent and the what it has done in terms of value for money there is a disjuncture,” adds Nkwinti. This entry was posted on 13 May 2018,07:57AM at 7:57 AM and is filed under Business, Homepage Latest Stories Slider. You can follow any responses to this entry through the RSS 2.0 feed. Both comments and pings are currently closed.